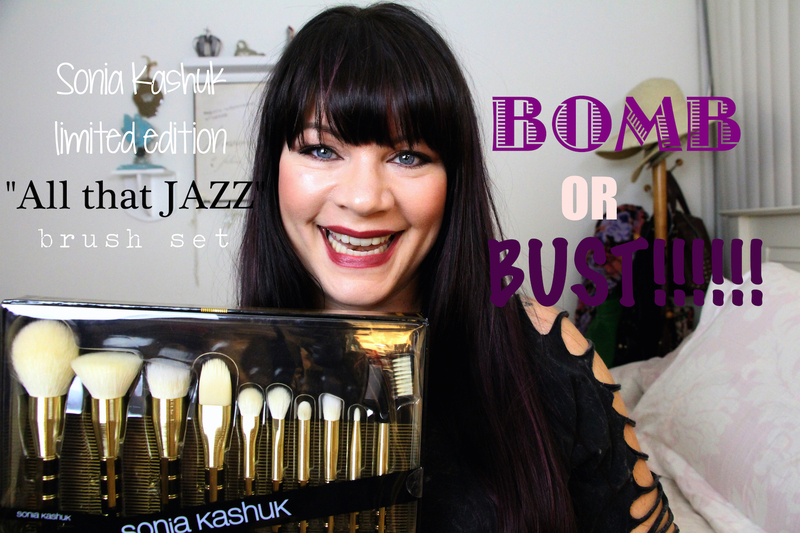 Sonia Kashuk “All that Jazz” limited edition holiday 2014 brush set! Bomb or bust!!! Next How to clean your makeup brushes!